Thinking to try a new dessert? 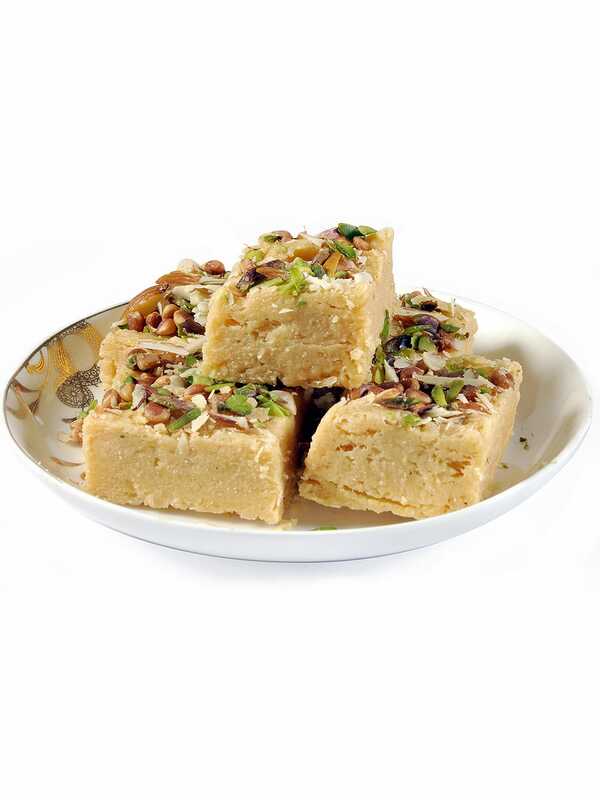 Consider nibbling on Shyam Sweets patisa which tastes delicious and is a light dessert to binge on. Its flaky texture and sweet nature makes it one of the widely savoured desserts of north India. 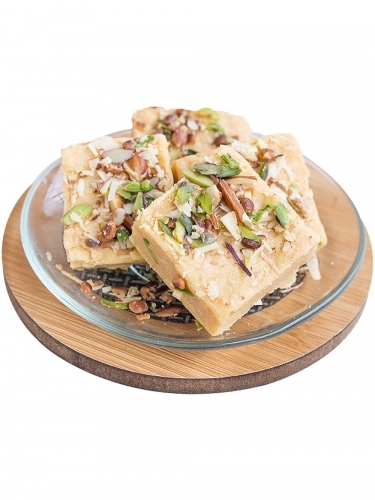 Shyam Sweets is a Delhi based name that has been treating Indian taste buds since 1910. Their products are of great quality and taste. Order it from Food Feasta where with just one click, you get your favourite product at your doorstep.